The tourist destination that is Grand Goave is often forgotten when the time comes for state authorities to make planning decisions. It's one of the reasons why the coastal town, known for its beaches that tourists love to frequent, has been slow on the technological upgrades. Linked to the country by only a mobile phone service, one radio station, one TV station and virtually no postal service, the town also only has one hospital to speak of. 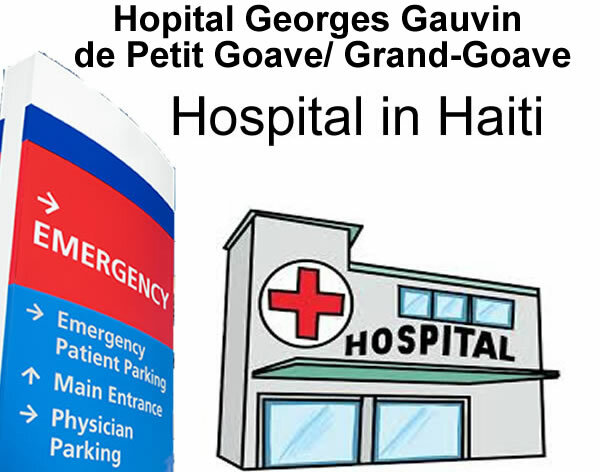 Luckily, the staff at Hopital Georges Gauvin, comprised of dedicated doctors and nurses, some from Cuba, handle the daily traffic valiantly.